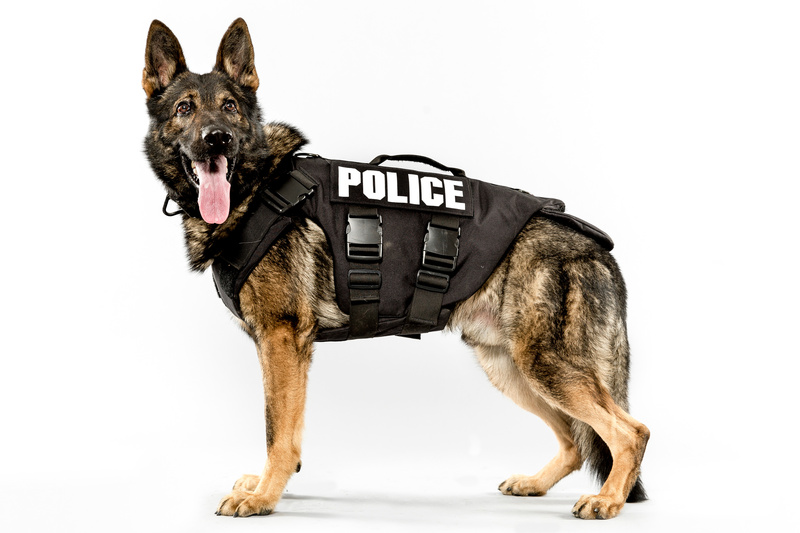 Man’s best friend has begun to play a huge role in law enforcement and criminal investigations. On any given day, you could see a drug dog, a bomb dog, a cadaver dog, and a dog that will protect its handler at the expense of your arm, leg, or otherwise. But what kind of role do dogs play in the justice system, particularly when it comes to evidence? Dogs can be crucial when it comes to finding a victim or a body. Cadaver dogs sniffed out four missing young men in Pennsylvania this month – buried over 12 feet in the ground. While it was a good find, the dogs had help as the investigators had narrowed the perimeter of search to the property owned by the folks who eventually confessed to the four murders. The use of dogs for sniffing out drugs can be somewhat more problematic. Studies have shown that only 44 percent of a dogs’ positive signals actually led to the discovery of drugs or drug paraphernalia. Likely, that is because a dog is trained to signal when they pick up the scent of a drug. Very often, that is all that remains of the contraband – the scent. Regardless, the use of drug dogs to allow a more invasive search of someone’s vehicle or person came before the U.S. Supreme Court in 2013 in the case of Florida v. Harris. The issue in the case was whether law enforcement’s assertions that the dog is well-trained to signal the existence of a drug is enough to establish probable cause to search a vehicle under the 4th Amendment of the Constitution. In the case, a Sheriff and his drug detection dog, Aldo, were on patrol, when the officer stopped someone for expired tags on his vehicle. The defendant refused a search, and thus, Aldo was deployed. He signaled at the driver’s side door handle. The officer then searched the vehicle, finding 200 pseudoephedrine pills, 800 matches, and various other items that are consistent with the production of methamphetamine. About two months later, the same defendant was stopped by the same officer, using the same dog who alerted to the same place – but this time, no drugs were found. Harris moved to suppress the evidence, which was denied. At oral arguments before the Supreme Court, the defendants relied on studies showing that drug detection dogs were largely ineffective, while the prosecution said that ‘false positives’ mean nothing, arguing that the drugs could have been there previously, or just extraordinarily well-hidden. In fact, the Attorney General of Florida wrote, in his reply brief, that it was similar to walking into a room after someone made popcorn – but there was no bag or other evidence that popcorn had been cooked. This did not change the fact that you still smelled popcorn. In a unanimous opinion, the court held that the dog’s certification and continued training are an adequate indication of his reliability, sufficient to presume the alert is enough to provide probable cause to search further, particularly under the ‘totality of the circumstances’ test. However, the court did reserve future issues, such as where the dog’s reliability could be questioned when there are specific grounds present to the case at hand. Overall, the court appears to be sympathetic to a well-trained, certified drug-sniffing dog when it comes to 4th Amendment rights. However, it has trimmed up the ability of officer’s to use the dog in the Rodriguez matter, wherein Justice Ginsburg wrote that without reasonable suspicion to begin with, extending a traffic stop to conduct a dog sniff is against the Constitution’s prohibition on unreasonable seizures. There will likely be several more ‘dog’ cases in the future. Just remember – if you are pulled over and asked to search your vehicle, it is within your rights to say no.